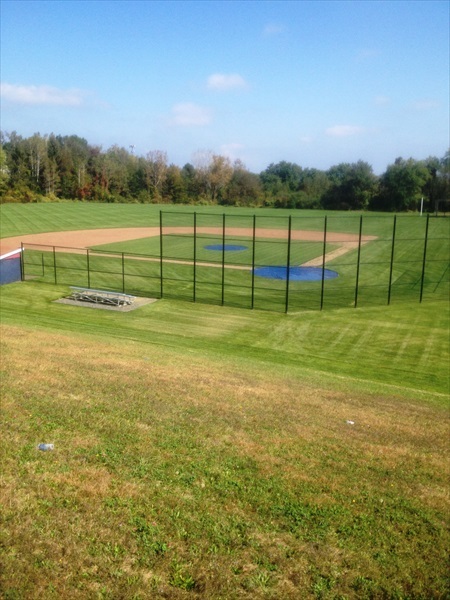 The Greater Nanticoke Area School District selected Professional Design & Construction, Inc. (PDC) to plan, design and manage the $806,000 renovation of both the high school baseball field and the adjacent football practice field. PDC and our engineering consultant evaluated design alternatives and cost estimates for solutions to remove standing surface water during the early wet spring start of the baseball season. 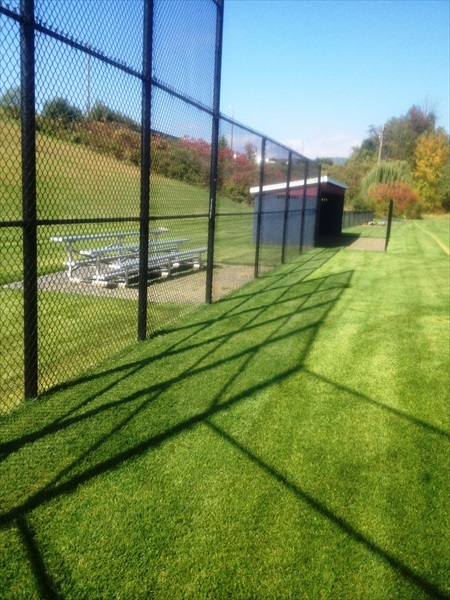 The result of this project, due to greatly improved, state-of-the-art subsurface drainage, maximizes days that the fields can be used by students for baseball, football practice and other field sports. The conclusion of PDC studies and evaluations resulted in a proprietary drainage system that had been successfully installed at both Penn State University’s Medlar Baseball Stadium, as well as Goodman Football Stadium at Lehigh University. Familiar with Pennsylvania Department of Education construction requirements, the project advanced through the Keystone Purchasing Network. 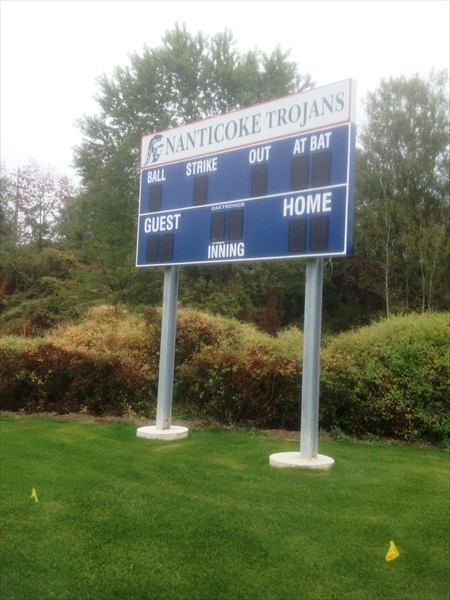 Professional Design & Construction greatly values the strong relationship of trust and confidence with the Greater Nanticoke Area School District.